Plans for a giant mechanical man to stomp its way across Cornwall and West Devon to mark the counties’ mining heritage have been cleared by mining specialists called in to check its huge weight won’t send it crashing through one of the many hidden old mine shafts which pepper the route. 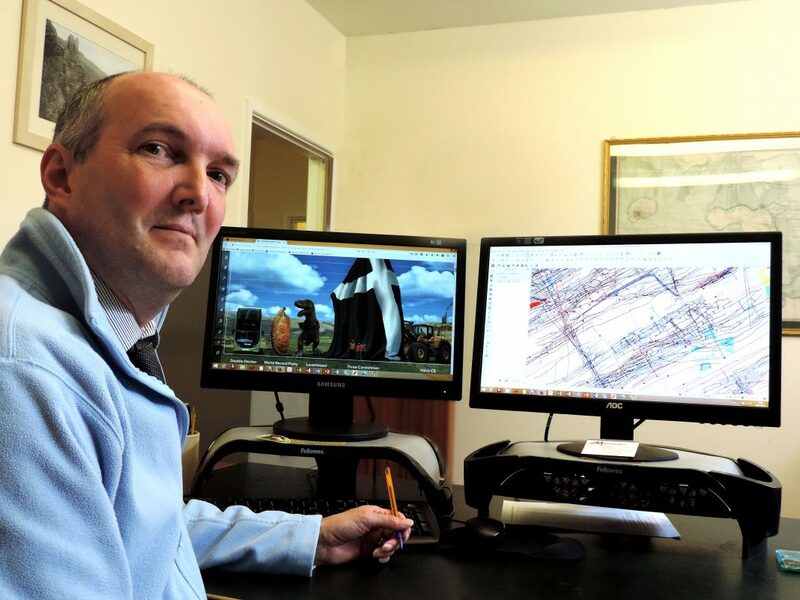 Mining Searches UK based in Redruth are usually employed by house buyers, solicitors, insurance companies, mortgage lenders and developers to carry out mining searches and investigations to assess the risk of mining subsidence. Paul Raglan, managing director, for Mining Searches UK says that at nearly 40 tonnes and over 10 metres high, the Man Engine poses a real risk of getting a bit too close to Cornwall’s wonderful mining heritage. He said: “Many people may look down and see solid ground but actually across the county there are thousands of disused shafts just below our feet. Naturally the Man Engine wants to follow the mining story through the region, but that does mean that it will go over or near problem areas. 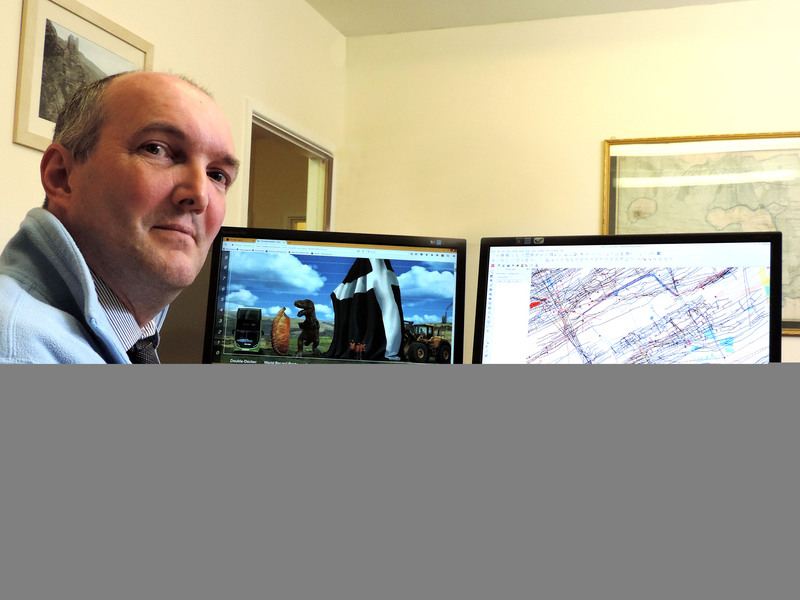 Mining Searches UK has a one of the most diverse database collections in the UK of maps and surveys, some dating back centuries, and conducts thousands of searches each year for companies and individuals across the country. But it is Cornwall’s rich mining heritage that still generates a significant amount of work for the skilled team. From 25th July to 6th August the colossal Man Engine will make its journey from Tavistock to Geevor Tin Mine. Along closed Cornish lanes and roads and through Poldark country, the Man Engine will literally walk and crawl through each one of the ten World Heritage Site mining areas. The Man Engine will be the largest mechanical puppet ever made in Britain, the awe-inspiring ‘Cornish Miner’ will be the same height as a double decker bus when crawling, increasing to almost three times that height when stood up. Throughout its journey it will be accompanied by more than a dozen ‘miners’ and ‘bal-maidens’ who will animate the giant throughout his travels. The journey is part of the celebrations for the 10th anniversary of the Cornwall and West Devon Mining Landscape being added to the UNESCO list of World Heritage Sites.